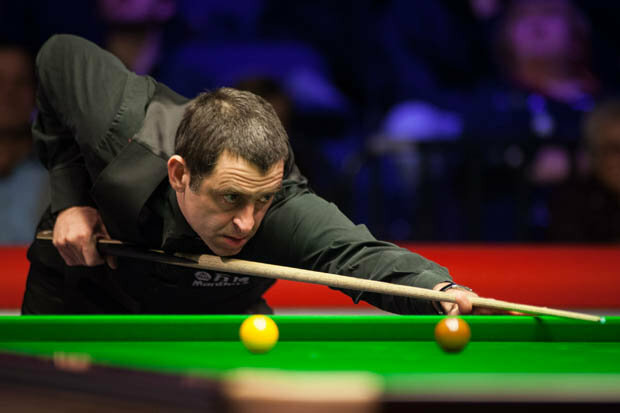 RONNIE O’SULLIVAN has likened himself to a Ferrari after blasting his way past Graeme Dott to book a quarter-final spot at the Ladbrokes Players Championship. 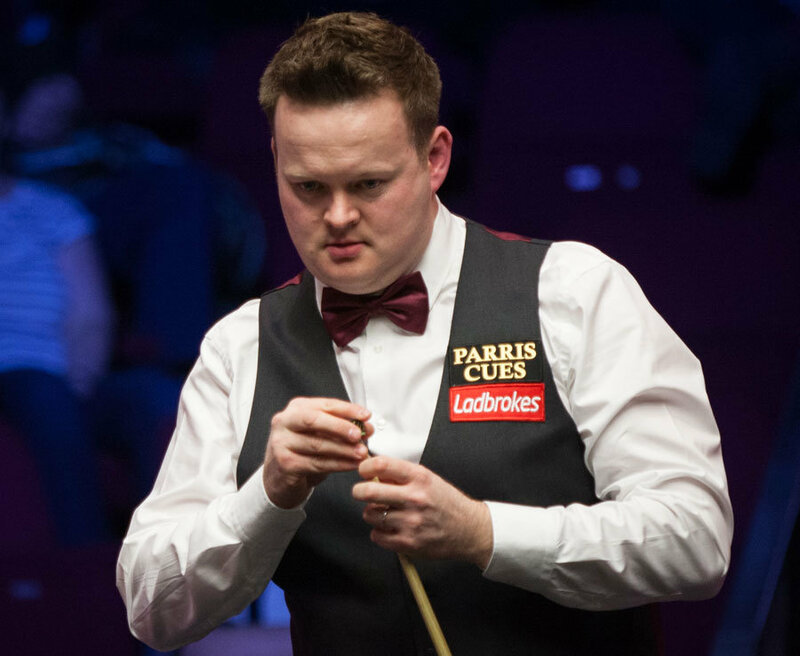 Dott had chances in the opening frame but before he knew it O’Sullivan was 4-0 up at the interval thanks to breaks of 106, 62 and 51. The five-time World Champion then went 5-0 in front before Dott pulled a frame back with a break of 52. But it was a mere formality for the Rocket in the seventh frame and a 50 break secured a 6-1 victory. 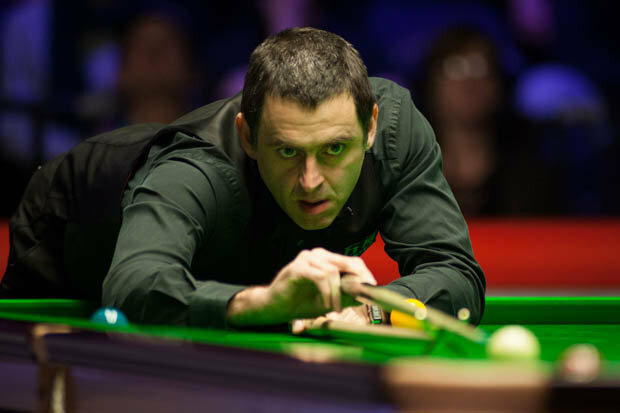 O’Sullivan is in the form of his career this season as he chases a fifth ranking title. He has already lifted more ranking events, made more centuries and collected prize money than in previous campaigns. “A lot of the other players are burned out,” he said. “I just chip up now and then and nick a few trophies. “I’m as fresh as a daisy because you have to pace yourself. “I look at myself like a Ferrari – you can’t keep driving it every day, you have to polish it, clean it, keep it in the garage and keep the miles down. O’Sullivan faces face Ding Junhui on Wednesday night in a repeat of last month’s World Grand Prix final.